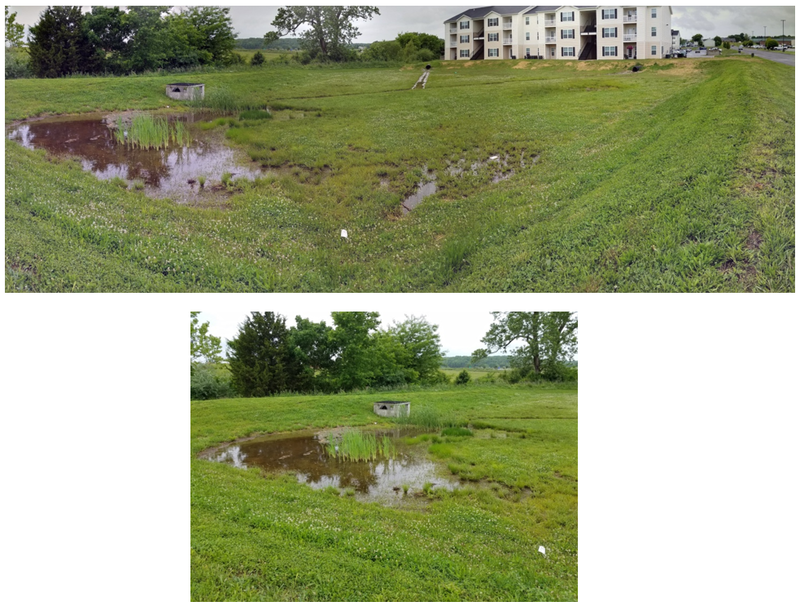 Performed a stream timing analysis for the 13 acre commercial development to evaluate the affects of placing a detention basin on the site. 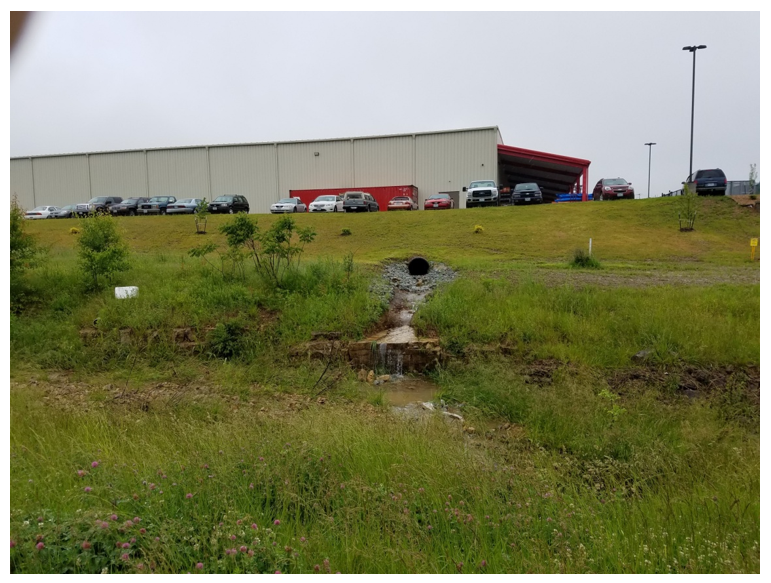 The timing analysis proved that constructing a detention basin would increase the flow of the stream directly offsite from the project and a storm water buyout was approved from the City of Farmington. Survey, Design, Construction Staking and Construction Administration. 78,333 cf detention basin and outfall structure. 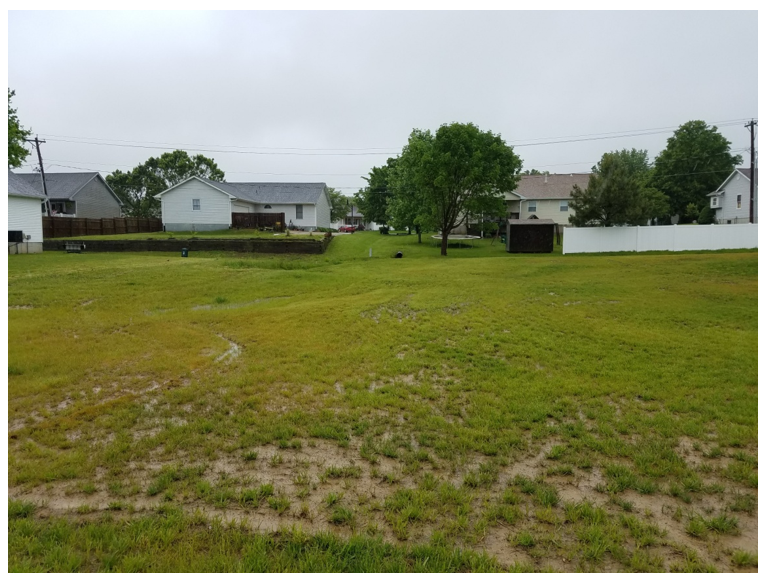 1,540 linear feet of 18"-30" storm sewer pipe and associated storm inlets. 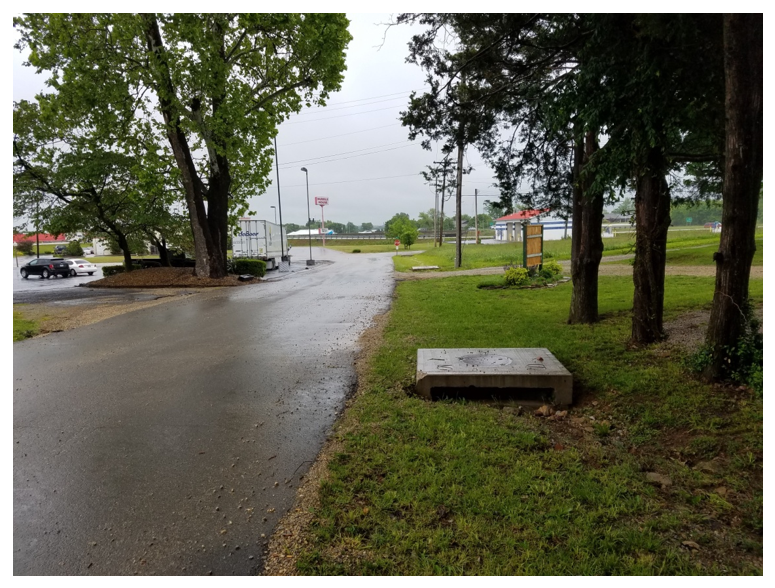 Storm Sewer System - 3000 lf 24" and 30" HDPE, 30 inlets. 76,827 cf Detention Basin and outfall structure.